Hi! 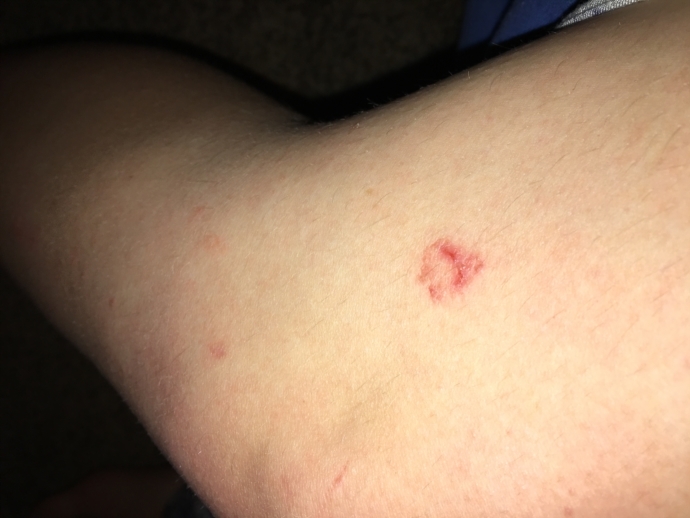 So around November 2017, I noticed that there was a rash on my hip and then about two weeks later, it spread. It lasted for months and never really itched unless it was hot or I was wearing tighter clothing. The doctor simply told me I had PR with no testing. I was relieved to hear that it wouldn't be making an appearance again, but my body has proven that wrong. For the past two months there have been these little patches of what seems to be dry skin but looks and feels similar to the first days of the small patches. They don't seem to be going away and there is a bit of a herald patch seeming thing on my arm pit. If the pictures attached correctly, the first one (the more dramatic of the two) is from the initial occurence. Basically what I'm wondering is if I should go to the doctor and get a biopsy or something similar done to see what exactly is going on. I am a firm believer in scrape biopsies. I pay the doctor for a diagnosis, not an educated guess. I had PR for 14 months, so I am not one to be able to say "normally" in conjunction with PR. It is a weird disease. MOST people have it 6 to 12 weeks. MOST people do not get in on hands, face or feet. MOST people never get it again.... So, with those things in mind, get a biopsy! 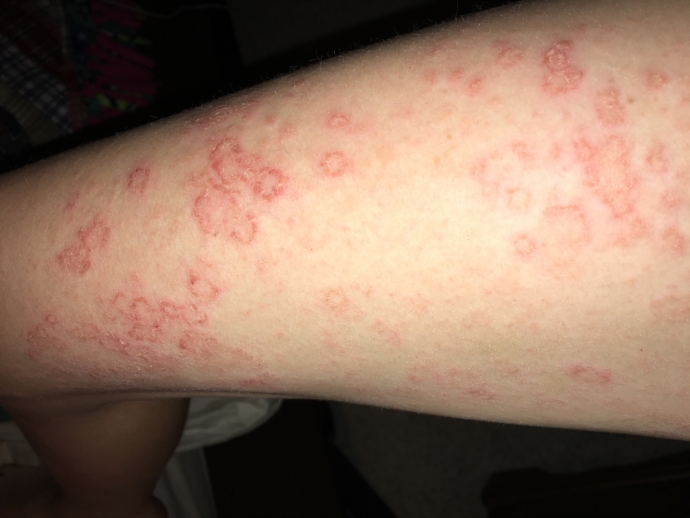 Lichen planus can look a lot like that and it does come back. 4 other rashes look a lot like that: Ringworm, guttate psoriasis, contact dermatitis, and granuloma annulare.